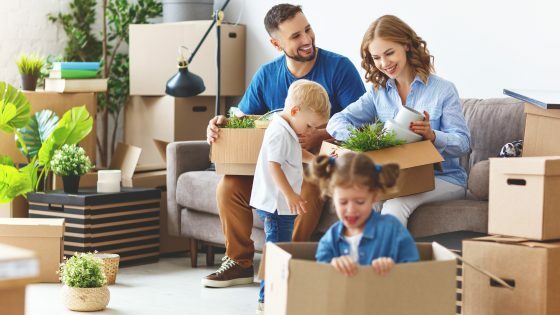 Whether you are waiting to move your company into a new location or whether your family is relocating to a new city, you might want to store existing furniture items or you may simply need a place to keep them while you are busy securing your new property. 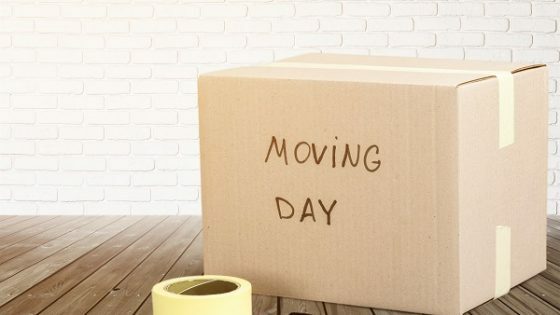 If you are storing furniture items, be sure to wrap the items with plastic so that mold does not reach them; disassemble large items, and prevent scratching by wrapping your furniture with some type of cushioning. If you are worried about your furniture being damaged, speak to a professional moving company to find out more about preventing oxidation in metallic furniture, protecting wood finishes with wax and how to properly take care of your furniture cushions and other items. Perhaps you have invested in sound equipment that you will not need in your new space, or you have more television sets and office equipment than you may either need or want to sell in the future. Storing electronics is quite common. Be sure to put your electronic items with their accessories in their original boxes, so they are not mixed up with other wires and plugs. If you are going to be stacking the boxes on top of each other, use newspaper or bubble wrap to stuff the boxes so that they are sturdy. Many people opt to store their appliances such as microwaves, washing machines, stoves and fridges in storage units. Before you take your appliances to the storage unit, clean them properly so that there are no pests, rust, dust or rot on them. Open the door of appliances like fridges and microwaves so that air can pass through them (this can mean the difference between a musty smell that is hard to get rid of and a fresh smelling appliance). Make sure that all the appliances are completely dry and that water has been drained from any pipes or tubing before you put it in storage. Need a moving company or storage services? Isaac’s Moving and Storage can help you with both. Contact us for more information today.